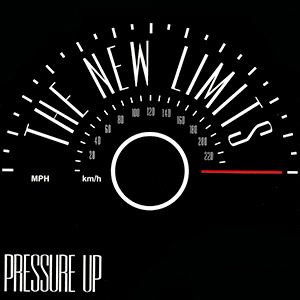 Formed in just the fall of 2012, Boston-based ska and rocksteady band The New Limits is composed of veteran ska musicians.With only four songs, this EP could only hope to capture a slice of the band’s versatility. Matt MacLeod (The Snails, The Heavy Beat) handled this recording’s engineering, tracking and mixing in his home studio in Rockland, MA. Legendary musician and engineer King Django (Stubborn All-Stars, Skinnerbox) took it from there for mastering. “The band is anchored by a tight rhythm section laying a foundation for soulful vocals and a horn section that knows exactly how to complement a song.” - Steven Bauer, ReadJunk"